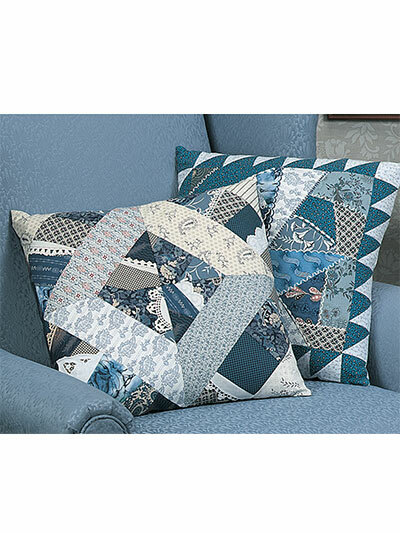 You’ll enjoy stitching these 6 creative crazy quilt projects using easy, how-to instructions. 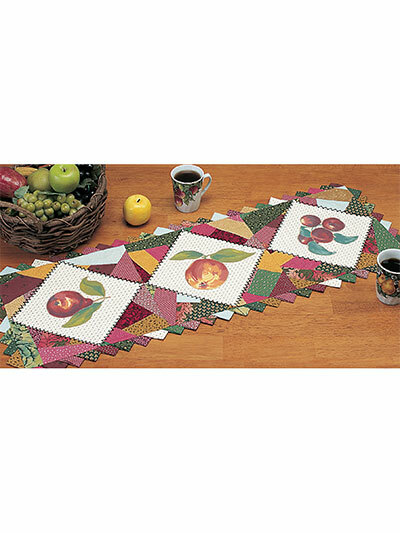 What started out as patches to cover torn spots on a quilt is now a fun and easy technique! 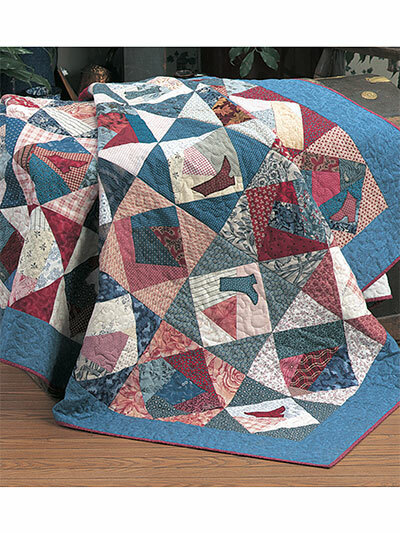 Try crazy quilting if you like to make no-stress projects without the worry of accurately stitched points and angles. Featuring wall hangings, a table runner, clothing, home decor and more, this book will bring you all the techniques needed to create a perfectly scrappy and happy finished product! Diagrams and full-size templates are included. 15 all-color pgs. 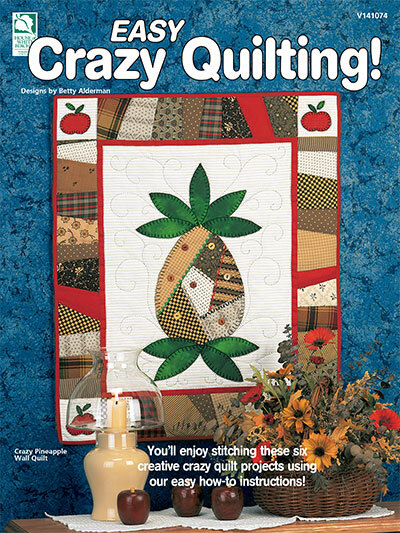 Very well written pattern and pineapple was fun to make. 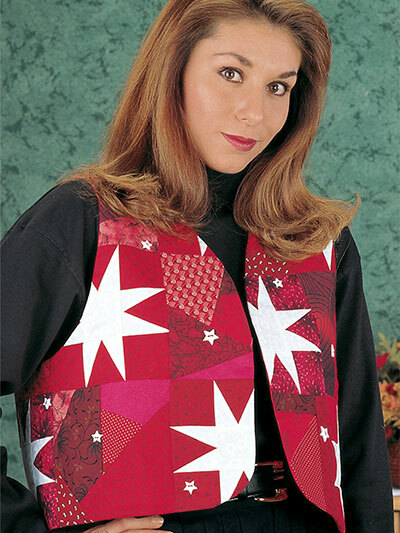 This pattern also includes an embroidery stitch guide which I found helpful for those completing with hand stitches.